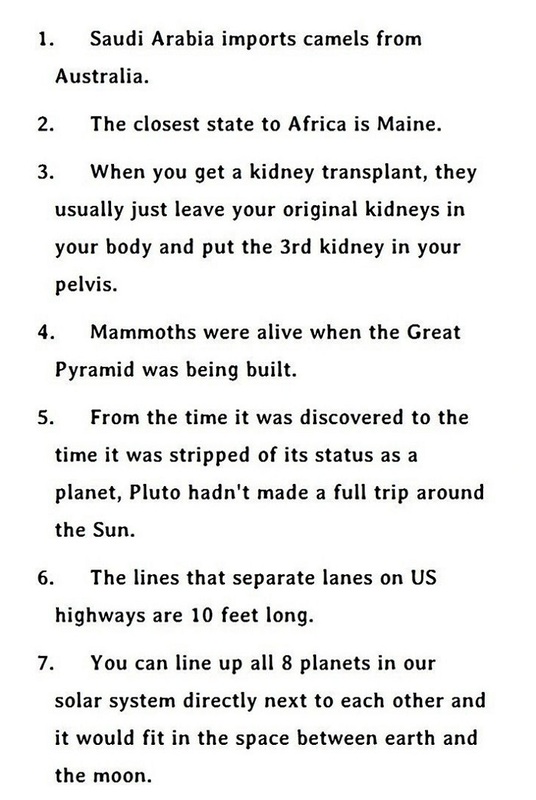 30 Cool Facts That Sound Like Complete BS But Are Actually True! #12 Blew My Mind! Next articleThis Terrifying Tourist Attraction Is Now Open In China, And It’s Not For The Faint Hearted!